RC Show 2018 was a great success! Thank you to everyone who came and visited our booth. 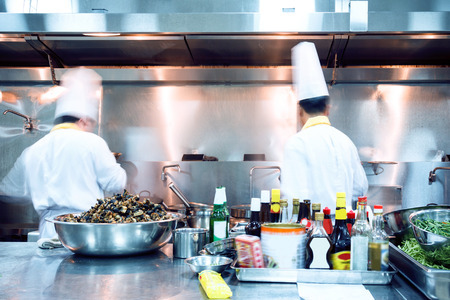 Many incredible things happened for restaurant sustainability at the show. Visit our website for more pictures from the show. PJ L’Heureux nurtured his passion inside since his early adult years. 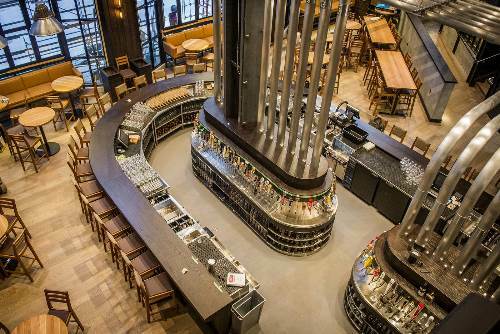 His trip to Portland, Oregon – the craft beer capital of America – helped him to transform his passion into a vision of a place where you can enjoy fresh local food with craft beers from all over the world. In 2011, his vision took shape as CRAFT Beer Market at its first location in Calgary. Since the doors of the first restaurant opened, six other locations have been opened across Canada with the last one in Toronto. RC Show 2018 is fast approaching and we are growing more excited every day. The Eco Pavilion at the RC Show will provide you with opportunities to see new eco-friendly innovations and green technology, learn about energy efficiency and conservation and even shop for eco-friendly products,. 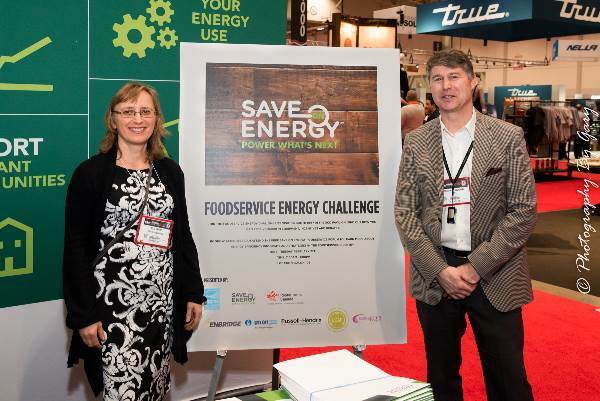 There will be many opportunities to speak with innovators, chefs, industry leaders, foodservice operators and energy conservation experts. This will be your one-stop for discovery, learning and for creating new connections for your journey into a sustainable future. 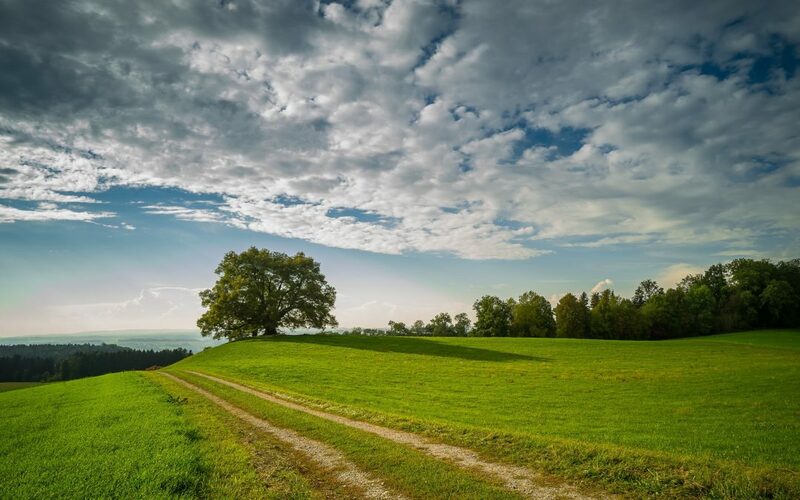 Investing in the environment and your community is the best insurance you will ever have. 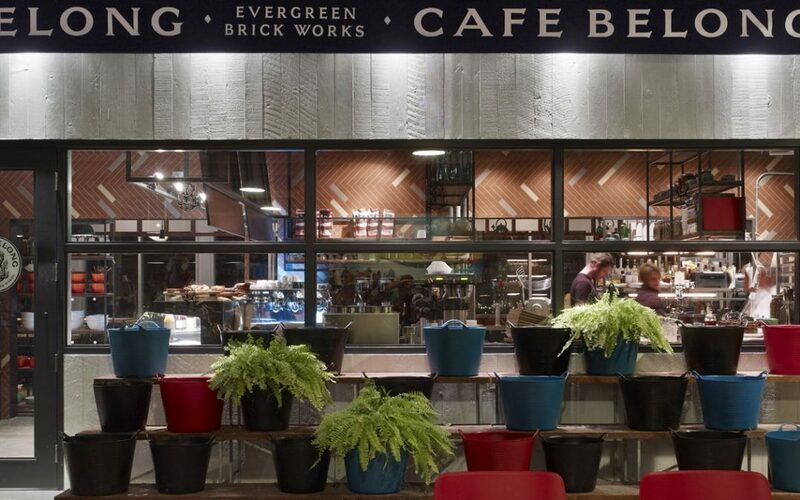 Cafe Belong is located in Evergreen Brickworks, Canada’s first ever large scale community environmental centre with farmers markets, hiking trails, day camps and an eclectic range of shops. This fully encompasses the sustainable business model Brad has developed for his restaurant. Brad’s expertise, skills and passion in the industry have led him to other great accomplishments aside from Cafe Belong and Belong Catering, such as Co-hosting the Food Network smash hit Restaurant Makeover, and he is currently in post-production of a new provocative food documentary. In the 1950s, Giacomo Zuccarini imported Canada’s first espresso machine and introduced Toronto’s first wood burning pizza oven and heated restaurant patio from Italy. 40 years later Giacomo’s daughter, Janet Zuccarini, Owner and CEO of the Gusto 54 group of restaurants, is making her sustainable food service mark in Toronto’s trendy downtown with her first LEAF [Leaders in Environmentally Accountable Food] certified restaurant in the Gusto 54 Catering and Commissary Kitchen. Janet’s professional accomplishments do not stop there, she is a judge on Canada’s hit show Top Chef Canada: All Stars, has begun to overtake Toronto’s and California’s restaurant scene. All this after obtaining her MBA in Rome, Italy.